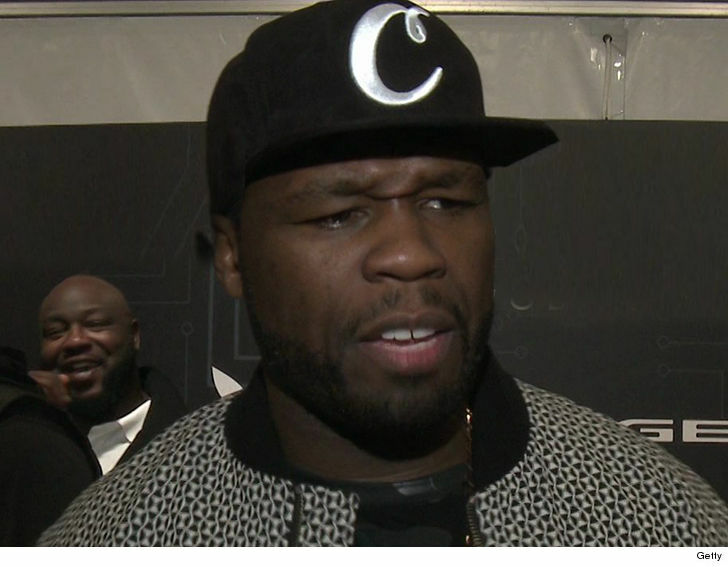 50 Cent Changes Bitcoin Story ... I Swear I Don't Have Any, Judge!!! 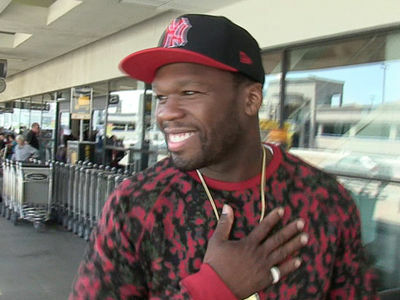 The millions 50 Cent was bragging about having in Bitcoin have disappeared -- or, if ya believe his sworn testimony ... they never existed. The rapper filed a sworn declaration in bankruptcy court, saying ... "[I have] never owned and [do] not now own, a Bitcoin account or any Bitcoins." The docs, obtained by TMZ, are extremely interesting, considering a month ago ... he tweeted about the story we broke. 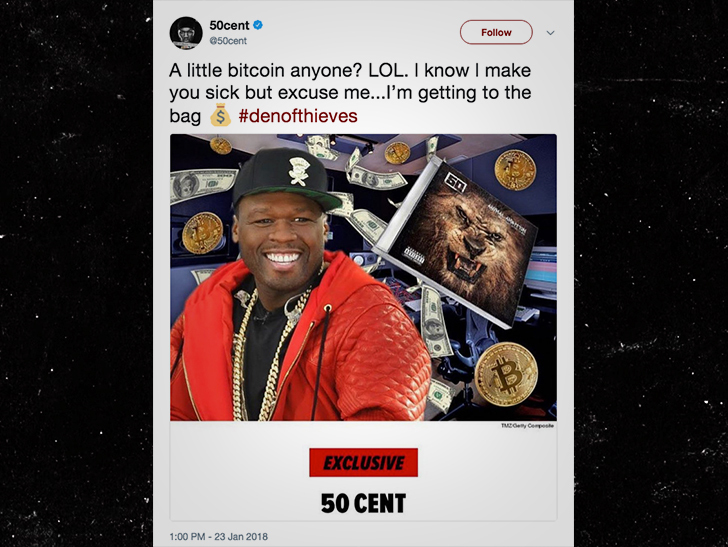 People close to 50 told us he accepted Bitcoin for the sale of his 2014 album, "Animal Ambition." We were told he raked in about 700 bitcoin in sales ... which would have been worth more than $7 mil, last month, anyway. 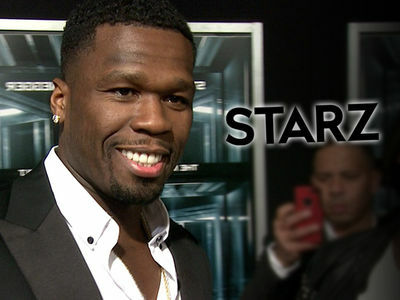 Fiddy's totally changed his tune now in bankruptcy court. It's unclear if he was embellishing then, or if he's trying to finagle his way out of reporting Bitcoin assets to the court. He did acknowledge it's possible some online album and merchandise sales may have been made in Bitcoin, but says they would have been converted to U.S. dollars before he ever saw it.